Integrate the latest financial content and applications, maintain security, and minimize risk. 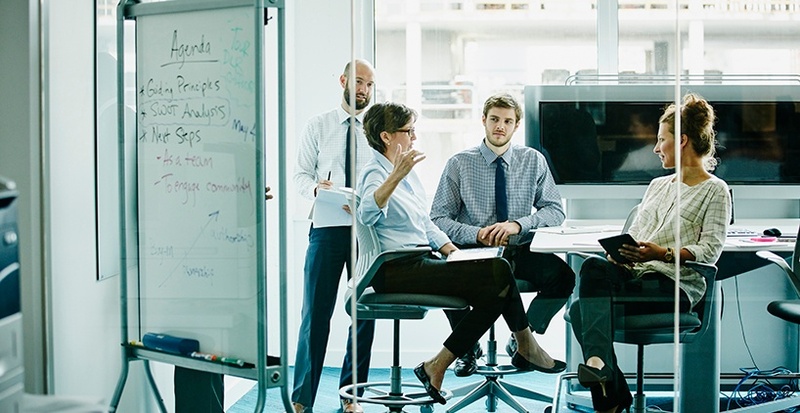 You need the latest technology to accommodate different data sources, structures, and data while managing costs, optimizing resources, complying with global regulations, and maintaining stringent security measures. FactSet helps you identify risks and implement protective measures while accessing the latest financial content and applications. Link and aggregate multiple data sources. Break down data silos, reduce regulatory reporting costs, and optimize the organization of your firm’s internal and third-party data. Using an entity-centric data model, we provide access to FactSet’s complete security and entity level symbology and comprehensive entity reference data. This provides you with the necessary relationships and connections you need to expose direct and indirect relationships and hierarchies between entities, securities, people, and funds. A master source of data ensures data consistency and timeliness, eliminates data redundancies, and eases the burden of gathering data for compliance and regulatory reporting. 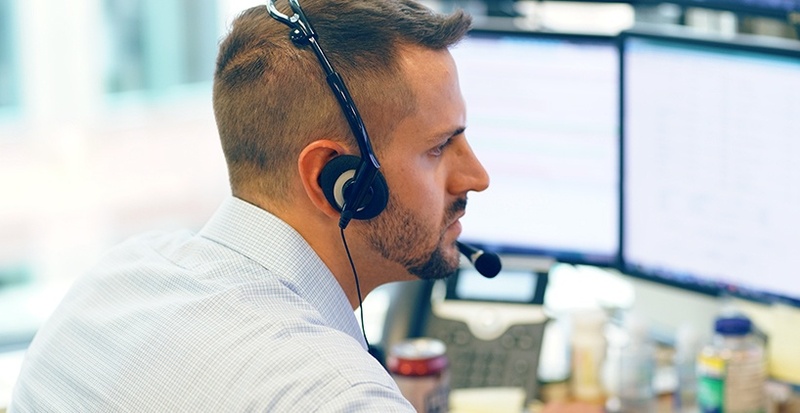 Don't miss our unique commentary like our weekly Earnings Insight, ETF fund flows, deep dives into performance and fixed income analysis, and more. Receive and load data though multiple options. Find the data you need and integrate it into your applications, web portals, and statistical packages. Obtain premium content through multiple dynamic utilities regardless of your platform or delivery requirements. Whether you need market, company, or benchmark data, you can receive normalized data through APIs, direct delivery of full local copies of FactSet content sets, benchmark data delivery options, or a cloud-based marketplace incorporating data from FactSet and third-party providers. 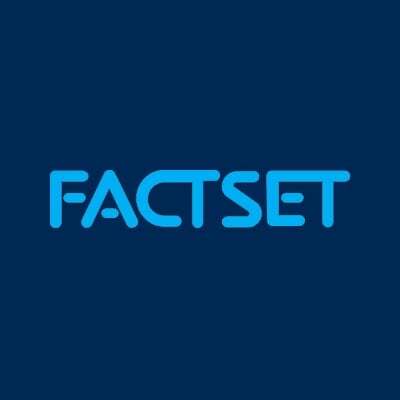 Extract and transmit your data into FactSet. Extract, transmit, process, and store your data in FactSet’s applications for use by your end users. Extract your data from accounting and order management systems, databases, feeds, and other data stores. After you can send and receive data via FTP or SFTP over the internet, your information is encrypted and stored in a secure FactSet database. As your data arrives on FactSet’s systems, it is parsed, transformed, and validated to meet consumption needs. Finally, processed data is made available to your end-users in FactSet. 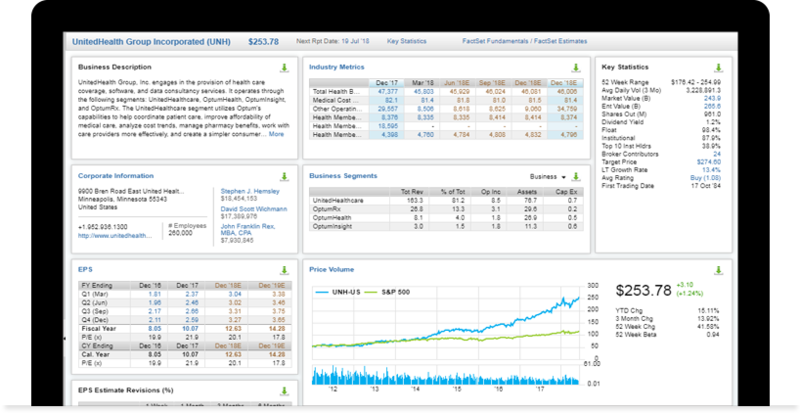 FactSet also integrates with many of the most popular custodians, accounting systems, order management systems, and other third-party providers, so you can work faster and more efficiently between platforms or within either FactSet or third-party platforms. 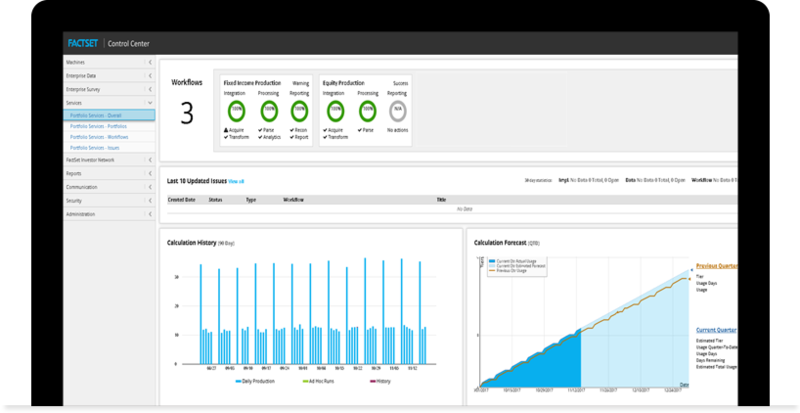 This allows you streamline data integration and access high-quality FactSet data in the products you use most. The backbone of our success is providing a safe and trustworthy place for your data. 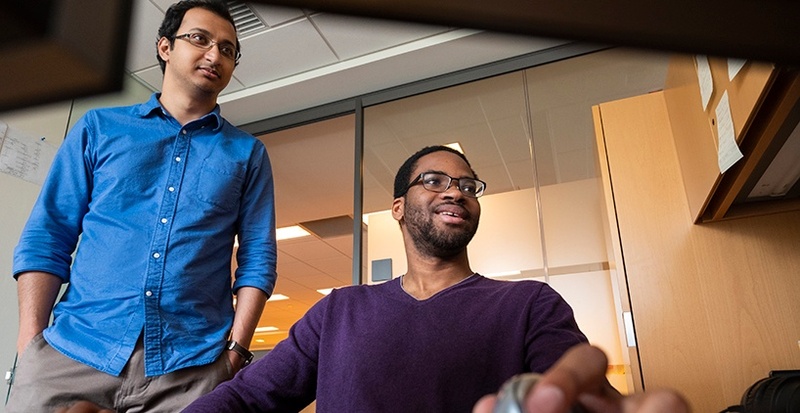 FactSet uses best-in-class technology, a conservative security posture, integration of security engineers with software engineers, and extensive machine/process surveillance to ensure the data residing at FactSet is secure. We employ the most stringent security efforts whether you are uploading data to FactSet with SSL encryption, storing it on our secure servers, or managing who has access to your content through our file manager.